The fifth European Architecture Dialogue in Tallinn, Estonia supported successfully the future cooperation goals of the Reiseuni_lab with TTÜ. The Colloquium at Tallinn University of Technology was initiated by the inviting Professors Dagmar Jäger & Irina Raud, in order to reflect the preparation of the joint master programme of European Architecture at TTÜ with new and experienced members in the context of previous cooperation – the master study programme A.S.G., workshops, conferences, research and exhibition activities of the professors and young professionals between 2010 to 2013. 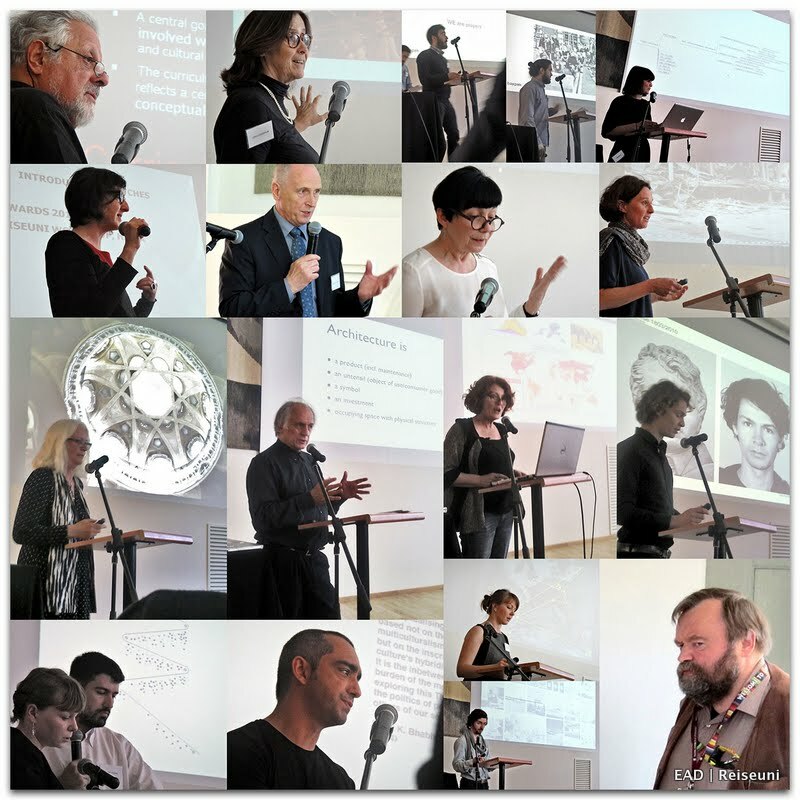 The results of the colloquium will be part of the Reiseuni-Report – release date: early 2015.